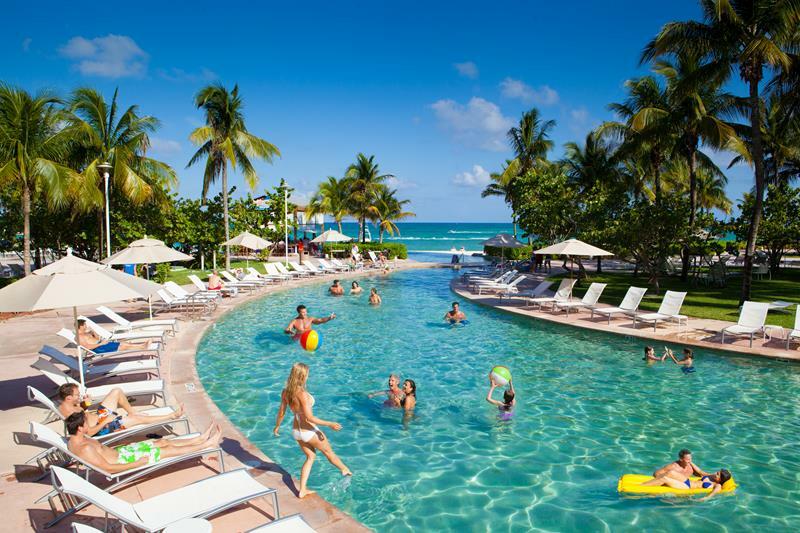 However, among the myriad all-inclusive resorts in the Caribbean, there are some that rise to the top and some that leave a little bit to be desired. 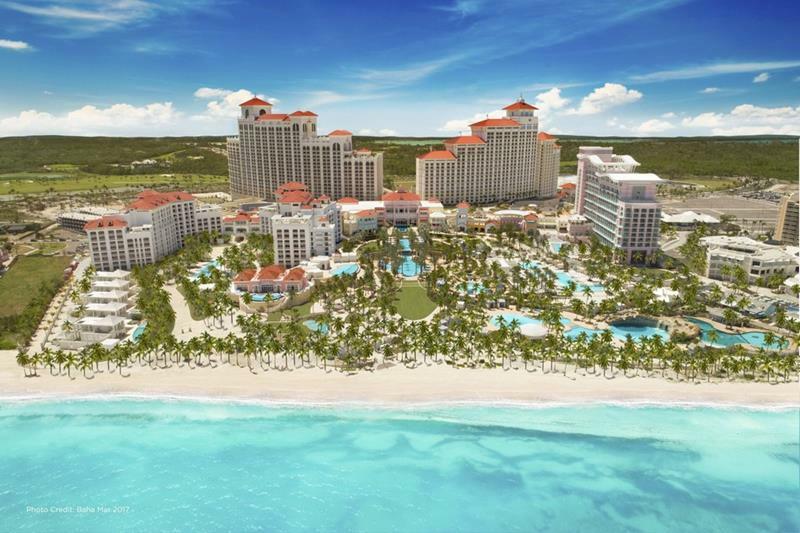 So, if you’re planning on taking a Caribbean vacation sometime in the near future, then you may wish to check out the list that we’ve put together below! 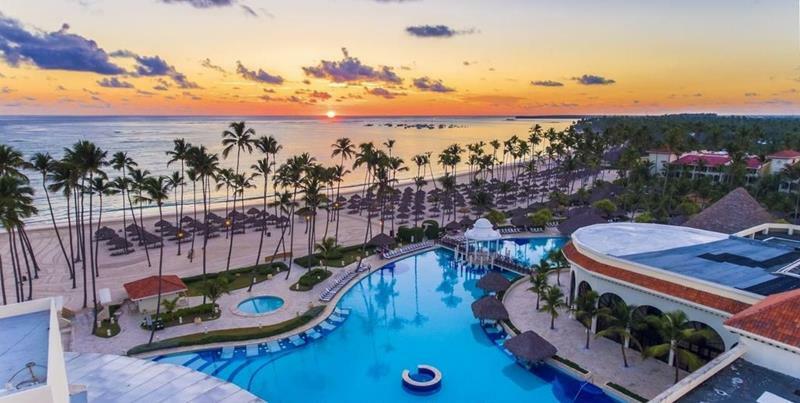 On this list, we’re going to take a look at the 10 best all-inclusive resorts in the Caribbean, and 10 that you might wish to avoid. 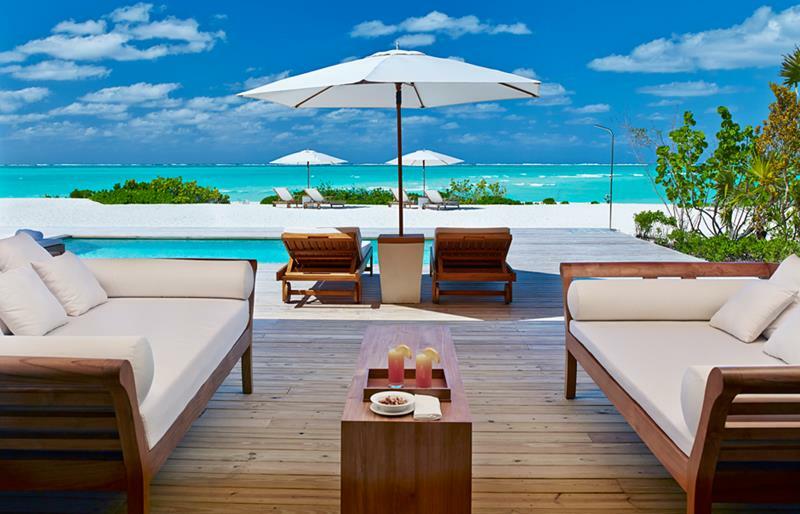 Now, don’t mistake us saying that you want to avoid this all-inclusives as saying they’re not worth you’re time. The one’s that we say to avoid have redeeming qualities and may be what you’re looking for. 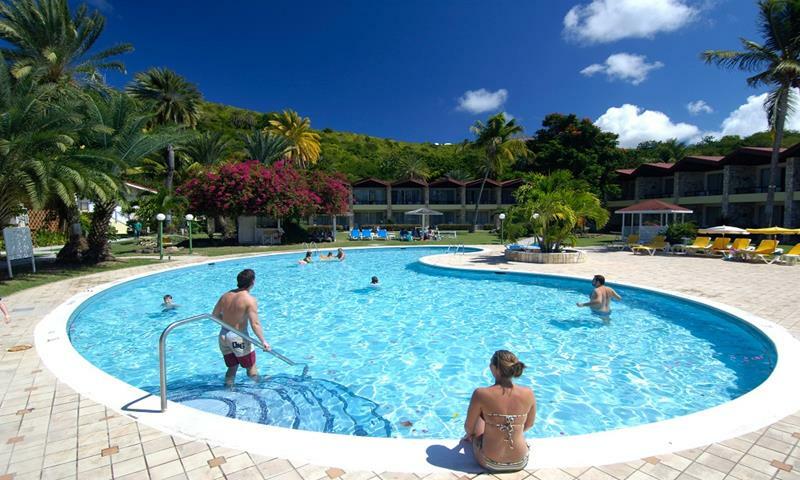 However, when compared to some of the competition, it’s just our estimation that you’re hard-earned travelling dollar just might well be spent somewhere else… Let’s take a look! 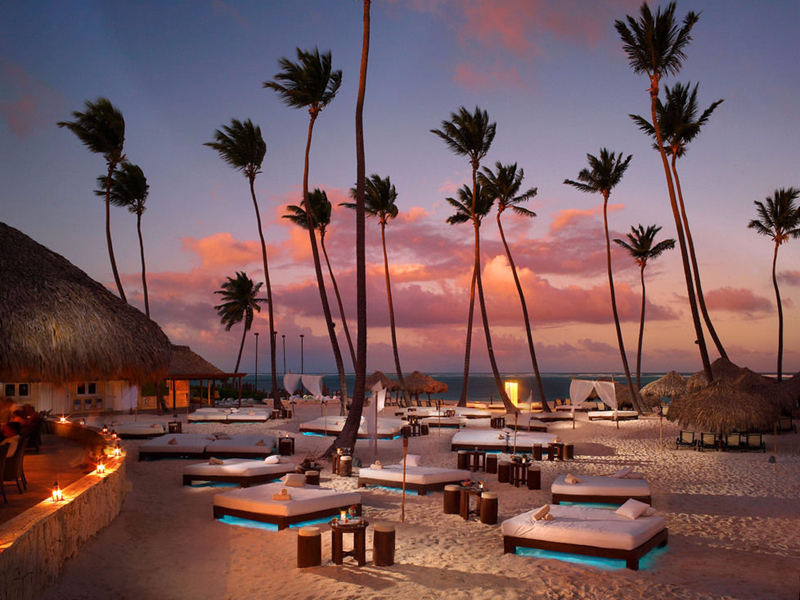 When you want the very best that Punta Cana has to offer, then you do not want to accept any substitute for this property. It’s a real stunner. 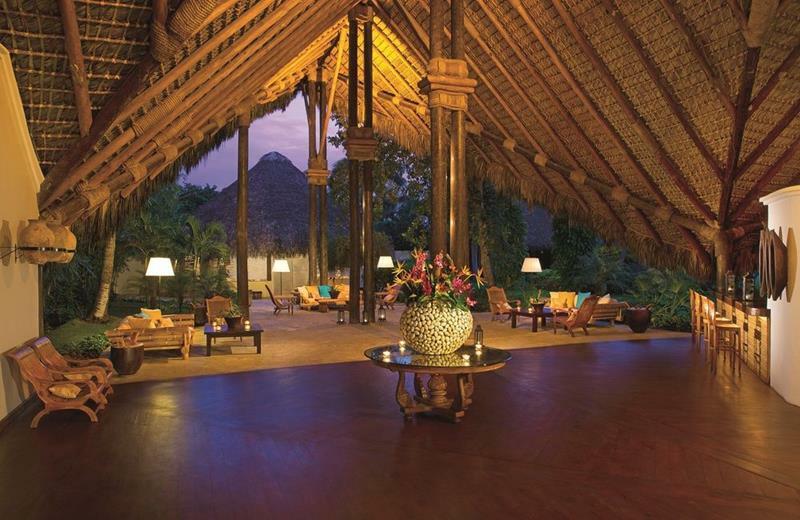 Although well-reviewed, this resort is absolutely massive, which could leave many travelers feeling crushed in. 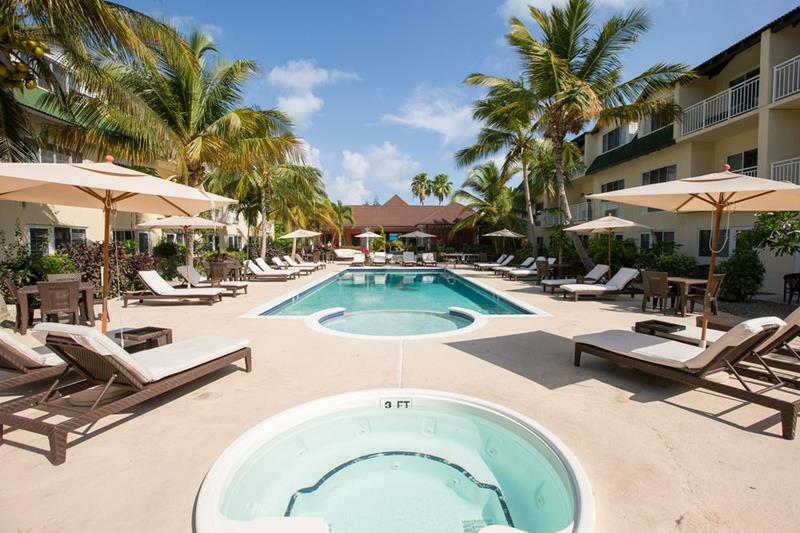 Located on Grand Bahama Island, this resort has a boutique feel that many will find infectious. 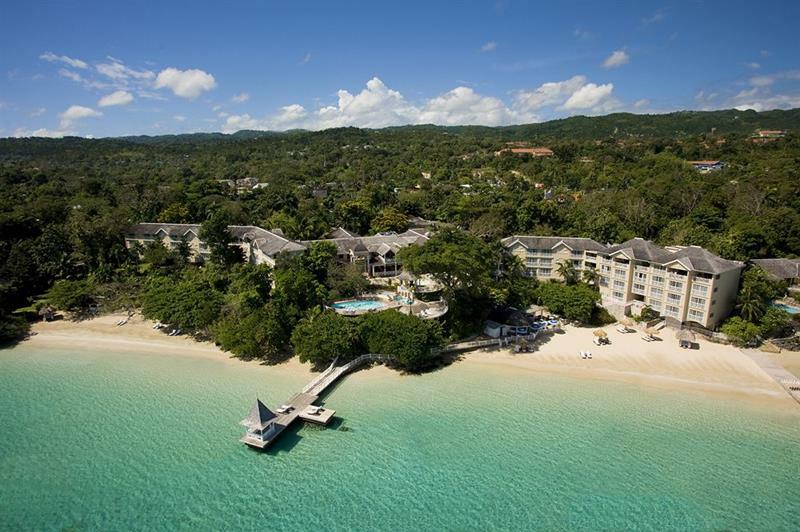 As far as all-inclusive resort experiences go in Jamaica, many feel this one to be one of the most generic. That’s why you might want the spend the extra money to check out this property, which has built a solid reputation over its 60+ years of operation. 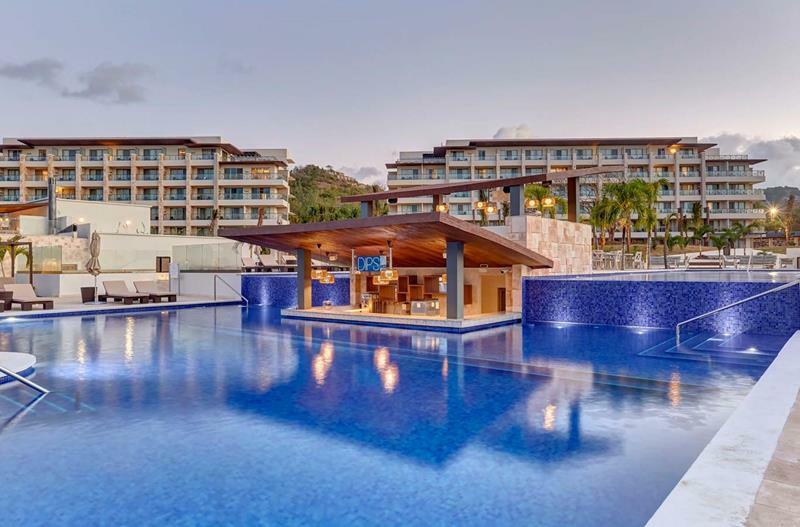 While it does offer some attractive discounts year round, this resort leaves much to be desired when stacked up against the nearby competition. 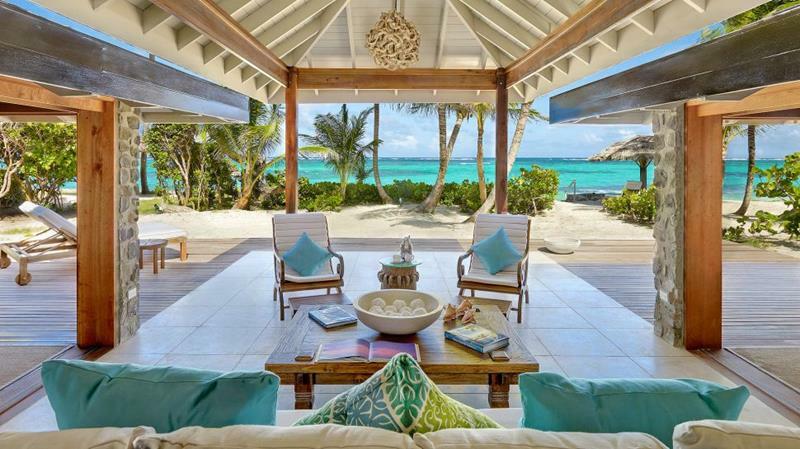 Located on its own private island, you really can’t do much better when it comes to the ideal Caribbean vacation. 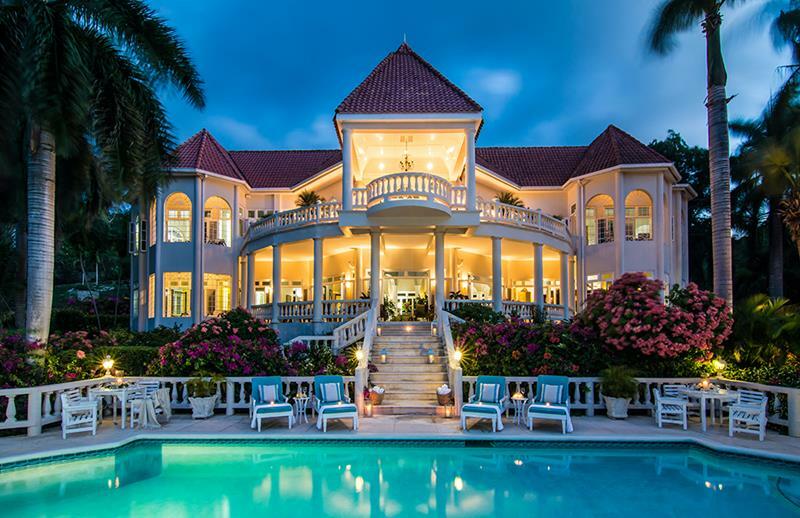 If only they had booked at Petit St. Vincent, which isn’t just the best in The Grenadines, it’s also one of the best in the Caribbean. 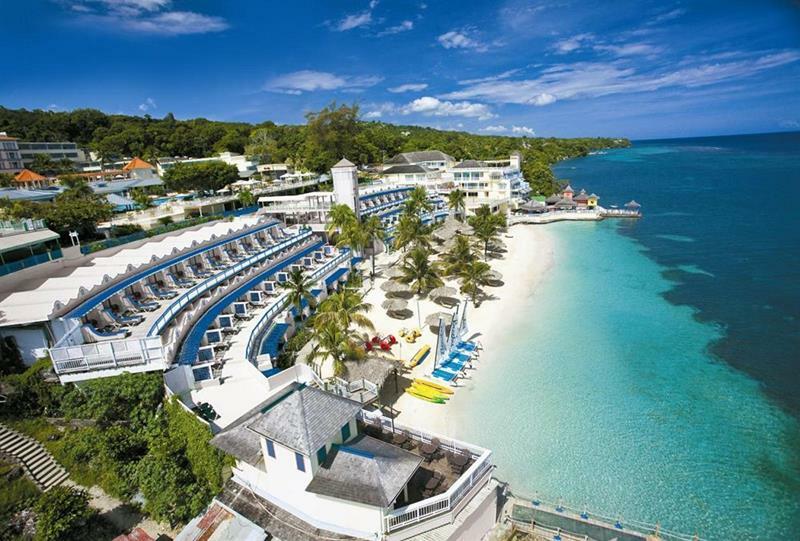 This ultra-exclusive and small all-inclusive resort is roundly considered to be one of the best (if not the best) in the Caribbean. 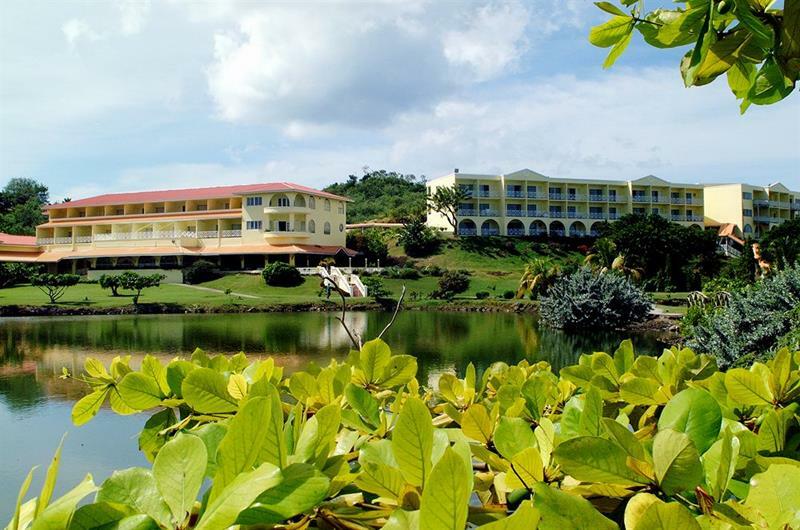 Here’s another Rex Resorts property that gets the job done, even if it won’t bowl you over with its luxuriousness. 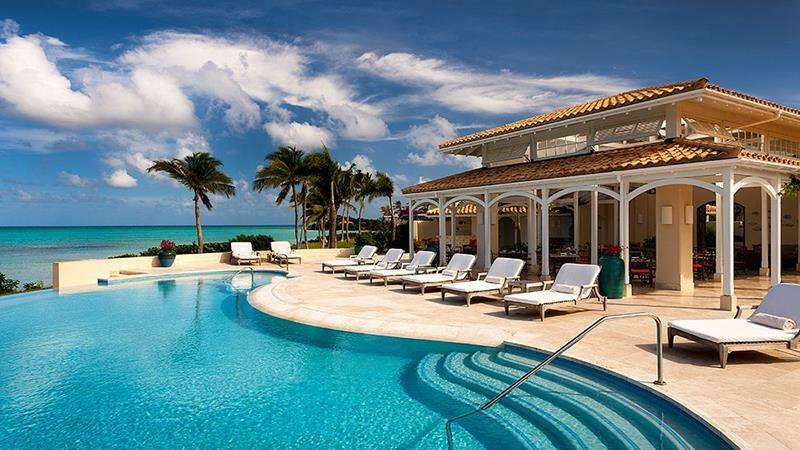 That’s why it may be worth upgrading to one of the best, as this resort is among the finest that the Caribbean has to offer. 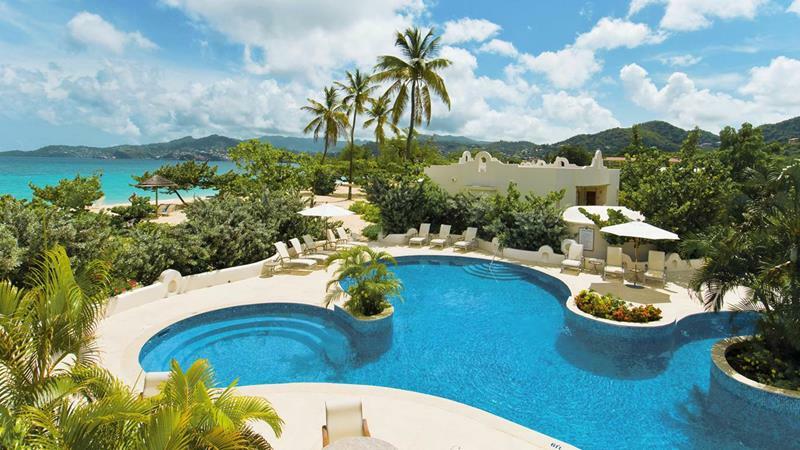 Calling a solid stretch of Grand Anse Beach its own, this is widely considered to be the best resort or hotel in all of Grenada. 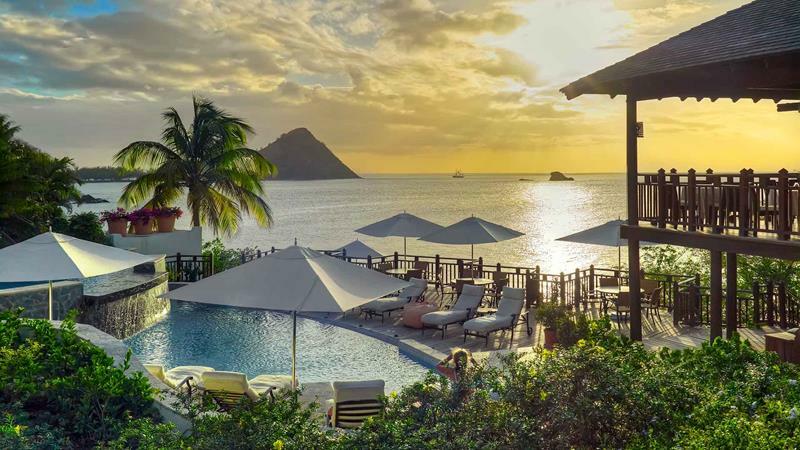 While this adults-only all-inclusive is certainly adequate, you may want to do better when visiting St. Lucia! 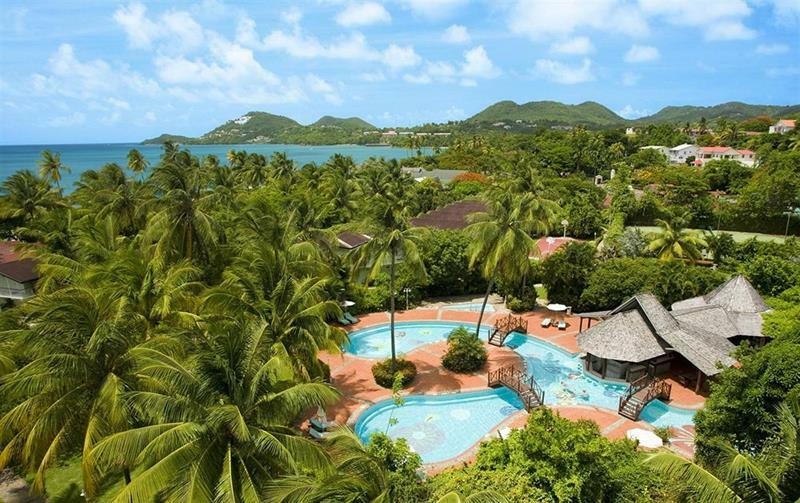 That’s what makes the boutique quality of this exceptional St. Lucia all-inclusive resort worth every penny. 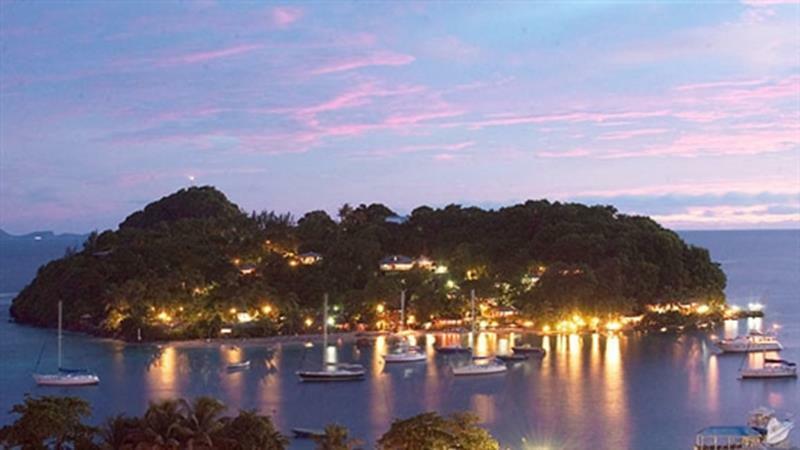 Speaking of St. Lucia, you can definitely do better than the typical Sandals experience, if you visit. 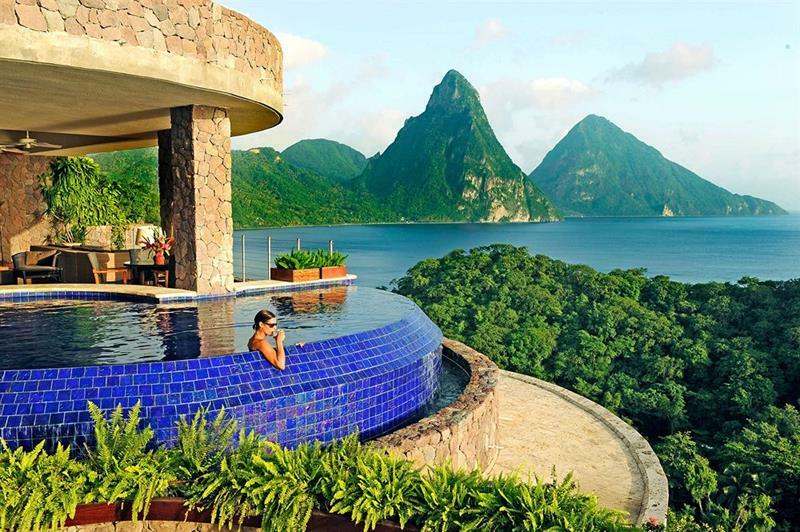 In fact, you can elect to stay at one of the very best all-inclusive resorts in the Caribbean, Jade Mountain!